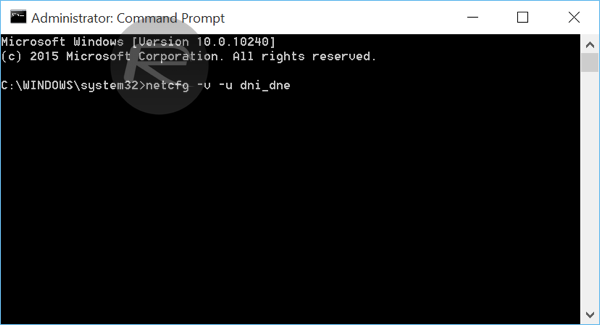 Fix for WiFi driver issue where Windows 10 can no longer see or connect to visible and available Wi-Fi networks in range is now available. Here’s what you need to do to get around the problem. One of the many problems being faced by those who choose to upgrade to Windows 10 is related to Wi-Fi which is broken after the upgrade. To explain the issue in detail, the problem is mainly surfacing on machines that are upgraded from Windows 7 or 8.1 to Windows 10, and apparently occurs if a old VPN client, specifically from Cisco, is configured on the older Windows setup. 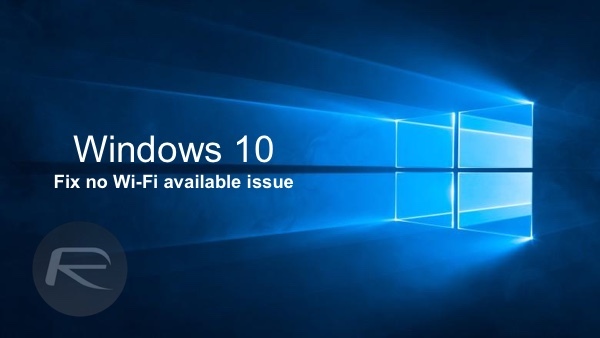 Microsoft is certain that it is that piece of software what is causing the Wi-Fi issue on Windows 10, and no amount of reboots or safe mode investigations can fix the problem. How will you know if this is exactly what’s the issue on your PC? Well, if after the upgrade to Windows 10, no wireless networks are available to connect to even though wireless networks are available in range, and the Wi-Fi adapter underneath appears to be working with compatible drivers installed, if this is the case, reinstalling the driver or rebooting your PC won’t fix the problem either. 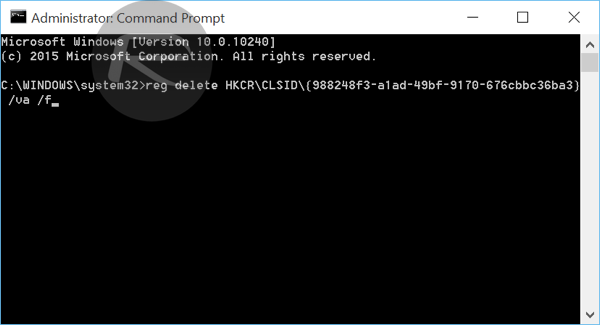 Step 1: To begin, launch Command Prompt as Admin. 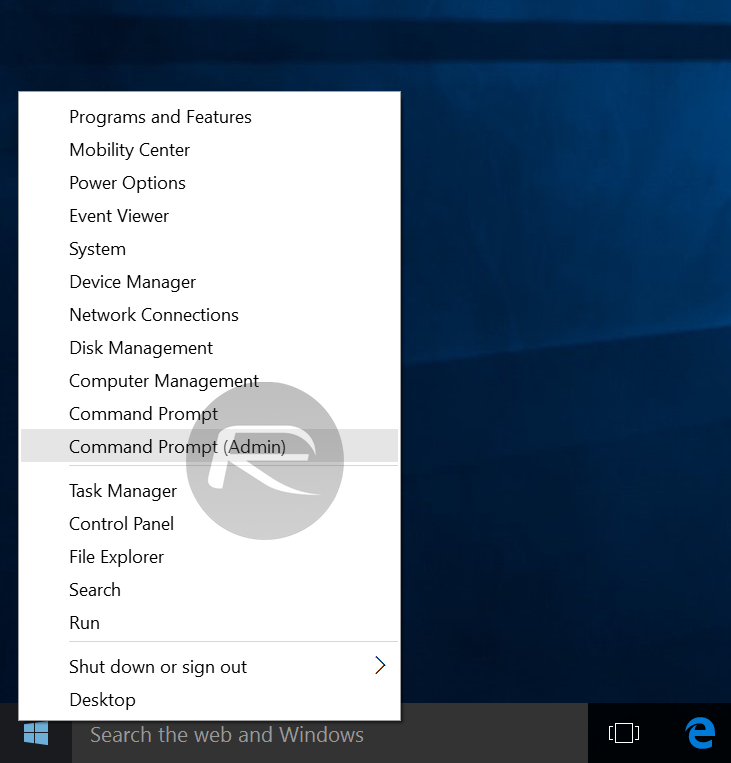 To do this, simply right click the Start button and select Command Prompt (Admin) from the menu. That it. Restart your computer and check back with your Wi-Fi settings. All networks around you should now be visible and you should be able to connect to them with no further issues. We would like to take this moment to issue a word of caution for users running older versions of the Cisco VPN client or Sonic Global client: If you are running any one of these on an older Windows setup (such as Windows 7 or 8.1), and are planning on upgrading to Windows 10, you should uninstall them before proceeding with the upgrade. Whoooaaa. It really works! thanks a lot! easy! Hi I have had windows 10 on my laptop since it came out but only now my laptop wont pickup my wifi. It picks up everyone elses around the neighbourhood but not mine. Everything else in the house picks it up? When I plug the cable in I have internet but when I take it out nothing! So frustrating!! Hey I’d really like some help I just booted up my laptop and I can’t connect to the WiFi, I believe a driver is missing. It is not directly in Device Manager. After Device Manager search for Network adapters and click on. You’ll find a list of network adapters, you should look for “Broadcom 802.11g Network adapter”. Right click on it, then click Uninstall device. Now, switch back to the parent menu “Network adapters”, right click on it, and click on “Scan for hardware changes”. Now you should be able to connect to your Wi-FI. Just follow the instructions step-by-step. I truly hate Windows 10. I wish someone will design a better platform without these crappy bugs and glitches…real soon. Do you have to do something a bit different with Windows Powershell? This is so ridiculous and such a liability, each time the dump windows 10 update happens I struggle with the bloody WiFi! I am struggling for a year with my Wifi ! For a whole damn Year!